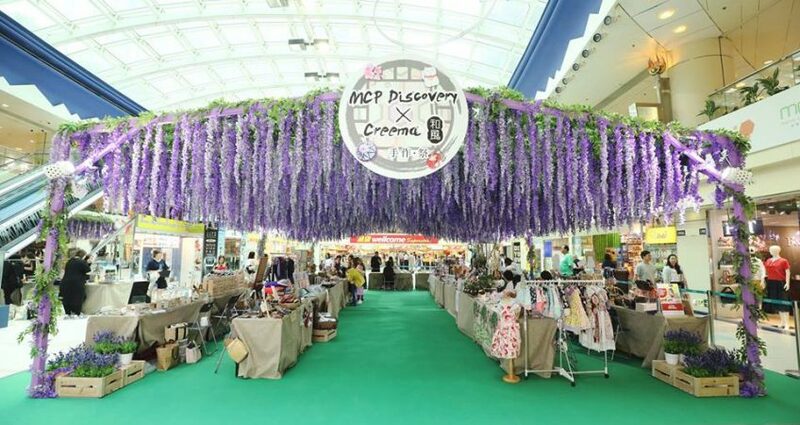 A huge thank you to Metro City Plaza and Creema for inviting us to the 10-day pop up at the Japanese theme handmade market! It was wonderful meeting everyone in person and to be able to pop up under such lovely purple canopy of flowers. In addition to the 7 Japanese handmade artisit who flew in for this event, here are a handful of artisans from Hong Kong at the event whom we admire!